The Quiz Creator is considered one of the most successful applicationSemanoor has developed. It helps the user to create and design interactive Quizzes (Tests) easily without any previous knowledge in the field of programming. 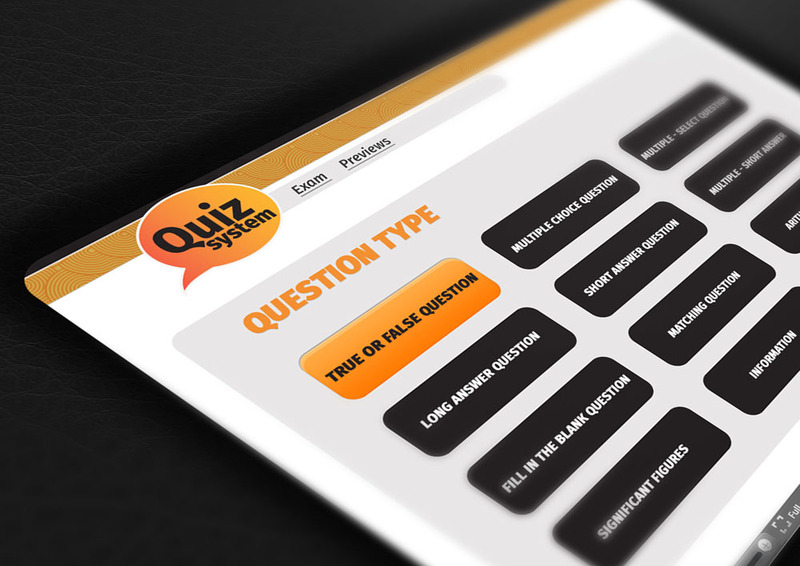 Simply by using the Quiz-Creator which the user can build questions and answers with, including built-in objective questions that are displayed in various layouts. In addition to the ability of enriching Quizzes with images, sound effects/ clips, and animated films, and later previewing and sharing the resulted Quiz instantly with others, and later previewing of results (answers) made by others at each test.